Letter Buddies Alphabet Discovery By Cavallo Media Group, Inc. Alphabet Discovery is the second educational preschool app for the iPad app by Cavallo Media Group featuring the popular Letter Buddies characters. The app encourages learners to explore a whimsical, animated alphabet world that includes the Letter Buddies characters. Children will uncover hidden surprises, interacting with objects and characters that will help them to learn to recognize letters, acquire vocabulary, practice oral language skills and more! 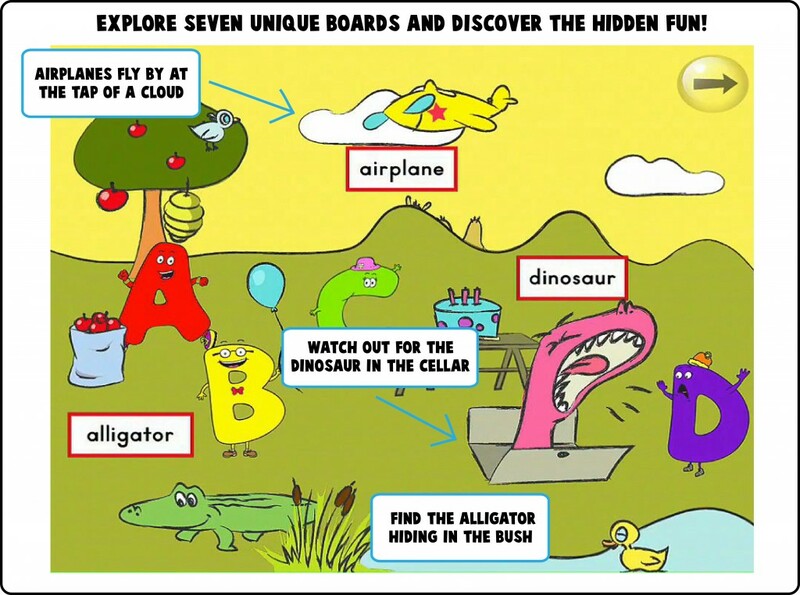 Unlike the our first Letter Buddies app, AlphaBooks, Alphabet Discovery is a departure from the traditional book format exposing children to an interactive exploratory experience. I've always love the letter buddies because each alphabet letter comes to life and makes it fun to learn. Little Brandon enjoys the cute and funny faces of the Letter Buddies. 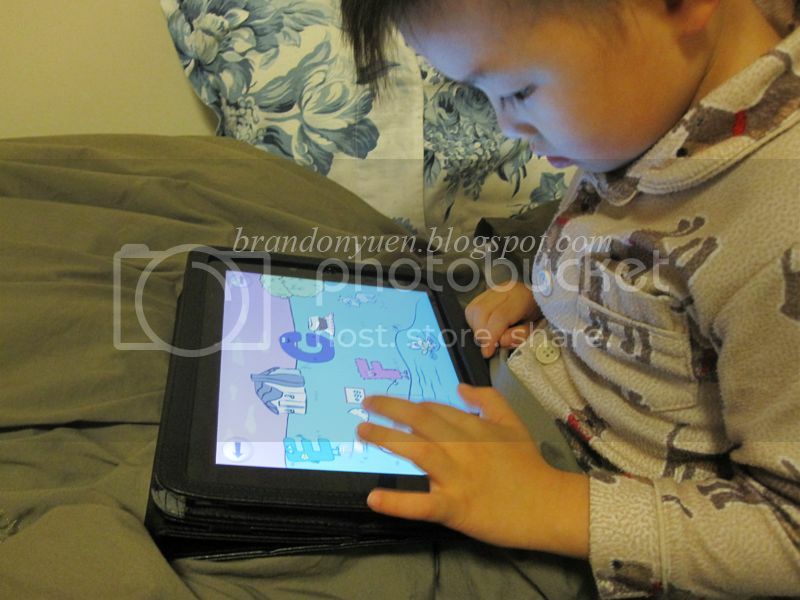 The animations kept Brandon engaged. He just wants to tap and swipe at any objects he sees. The voice sung in a female voice is very sweet and pleasant. I'm sure that song can put little Brandon to sleep during bedtime. Letter Buddies Alphabet Discovery for iPad – Now Available on the Apple App Store for an introductory of $1.99! Disclosure: I received a code to redeem for the above App at no charge in exchange for a review of my opinion. Thanks to Kevin Yuen (not related in any way) and Yun-Yi Goh of Cavallo Media Group. The opinions expressed are my own personal and honest thoughts. No other compensation was given.